It’s fall and we’re already getting excited for our Memorial Day 2016 ATV and UTV ride and rodeo weekend! We’ll be doing two rides a day on Saturday and Sunday. The first one is 78 miles round trips and takes you up the scenic Salmon River to Deer Creek Road and down into Kirkwood Ranch on the Snake River. On the second trip we’ll venture out on a 60 mile round trip into the wilderness that is the Nez Perce National Forest and down into the rugged, but beautiful, Hells Canyon! The views are breathtaking and the trails aren’t comparable to any other place you’ve ever ridden! 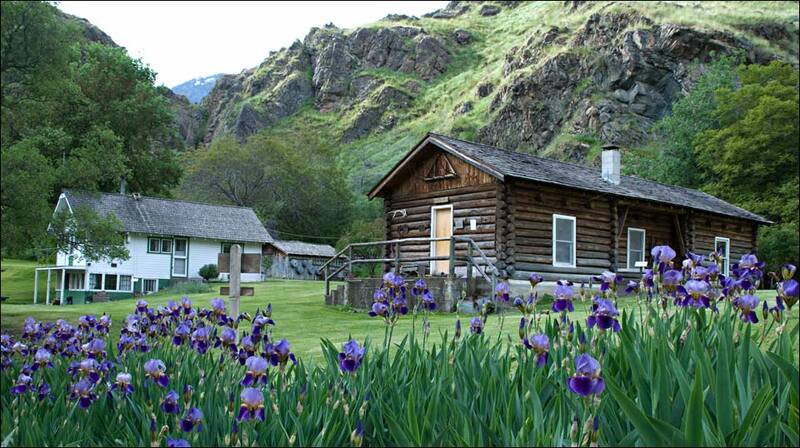 Hells Canyon’s beauty surrounds you on this trail ride. On Monday we’ll take a break to eat, drink and be merry. With a catered, on-site, steak dinner and an ATV/UTV rodeo. Time to start cutting down your barrel racing time to win the cash prizes! For more information on our 2016 Hells Canyon ATV Ride n’ Rodeo visit this site for more information. Can’t wait to see you there for our action packed rugged weekend.